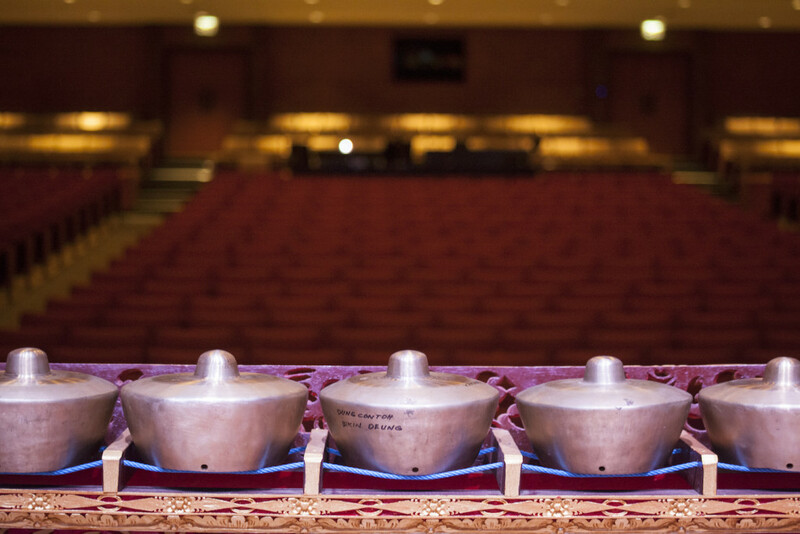 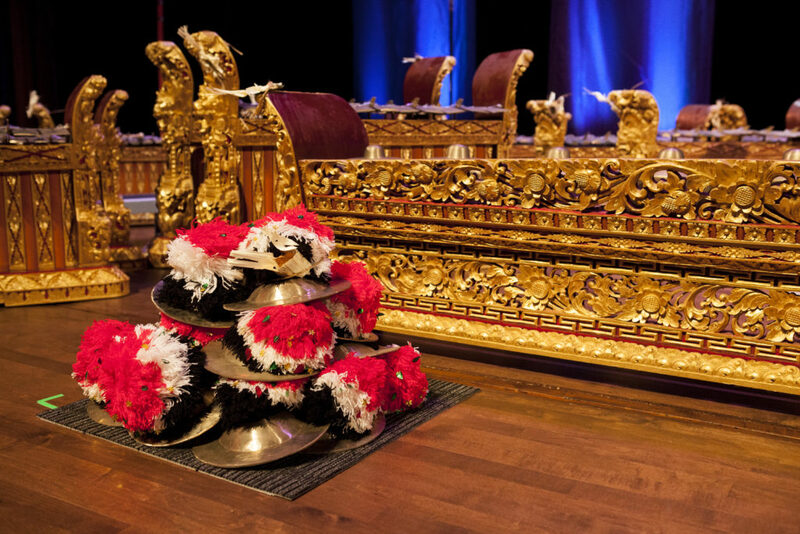 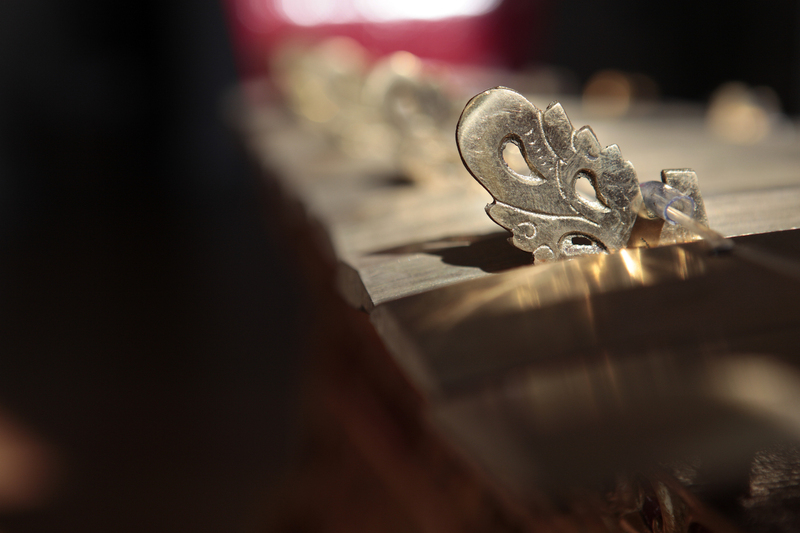 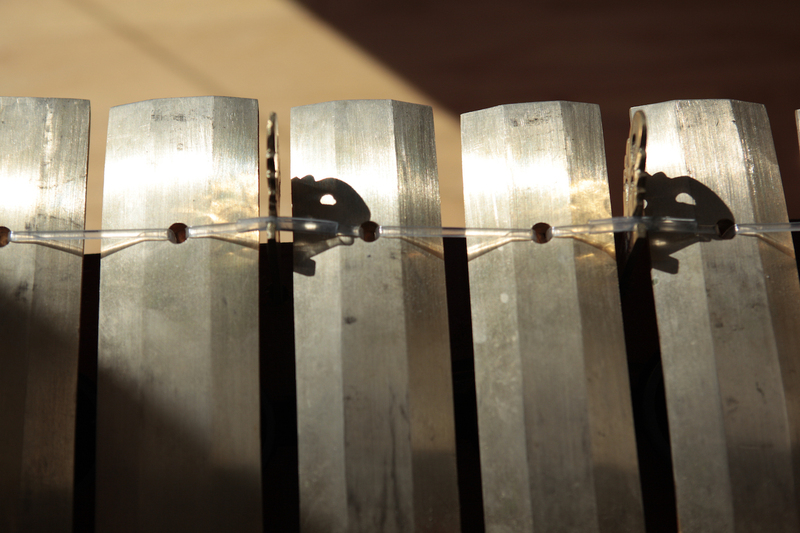 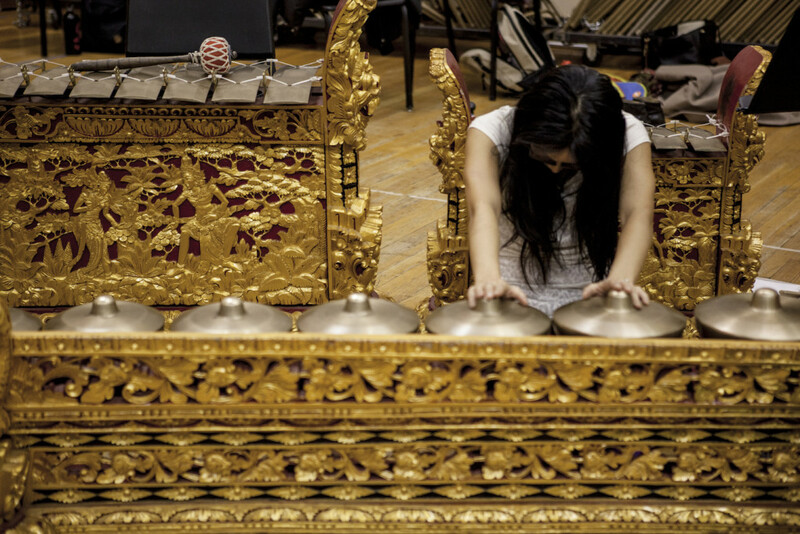 Gong is what the Balinese call gamelan, the instruments and the music. 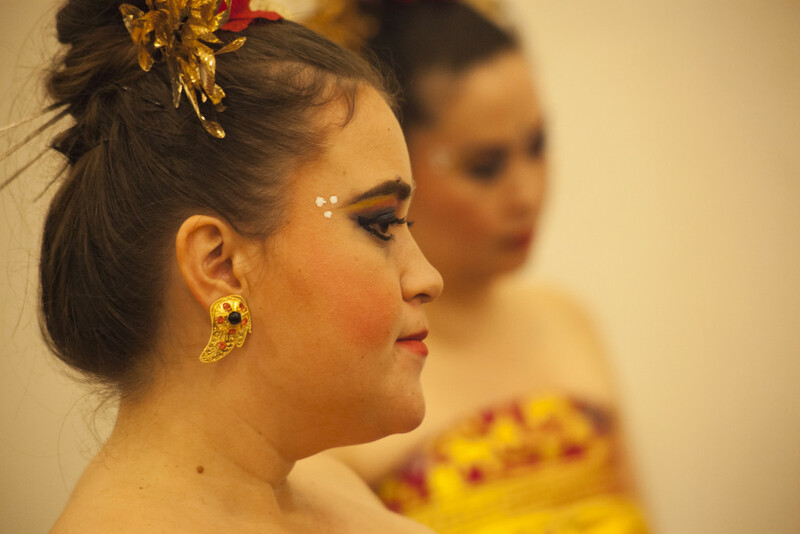 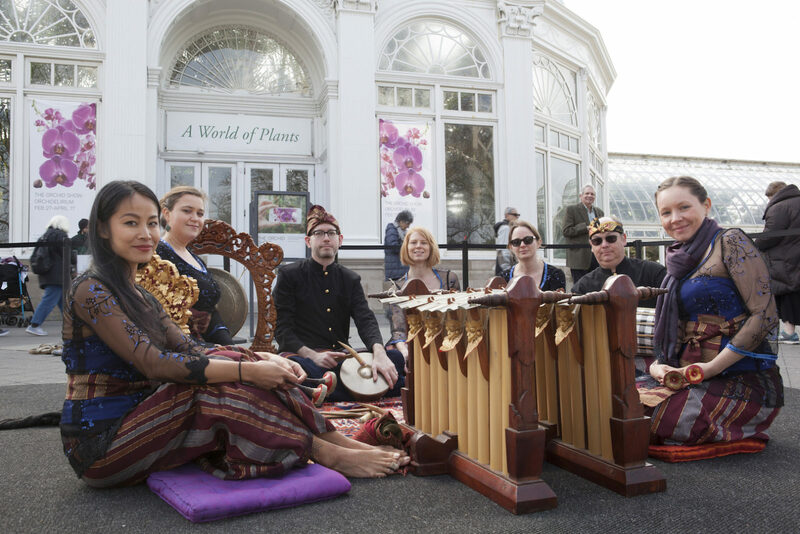 It is the soundtrack of an Indonesian tropical island deeply steeped in culture and religion. 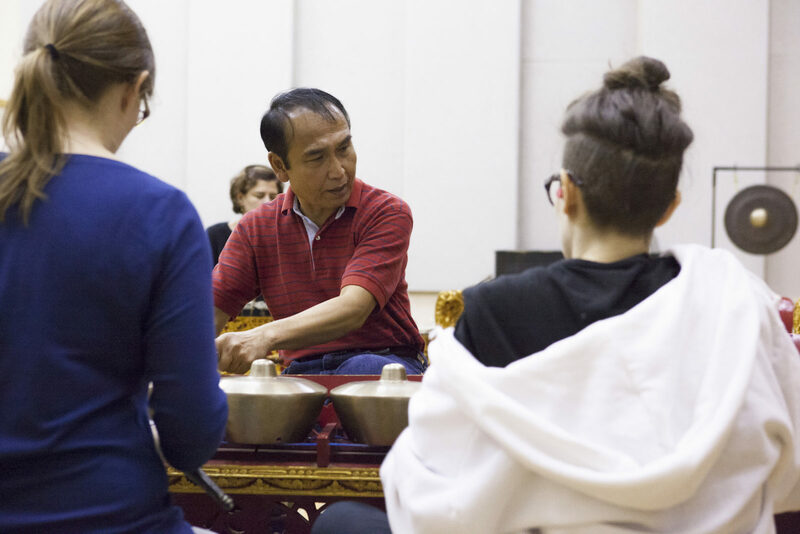 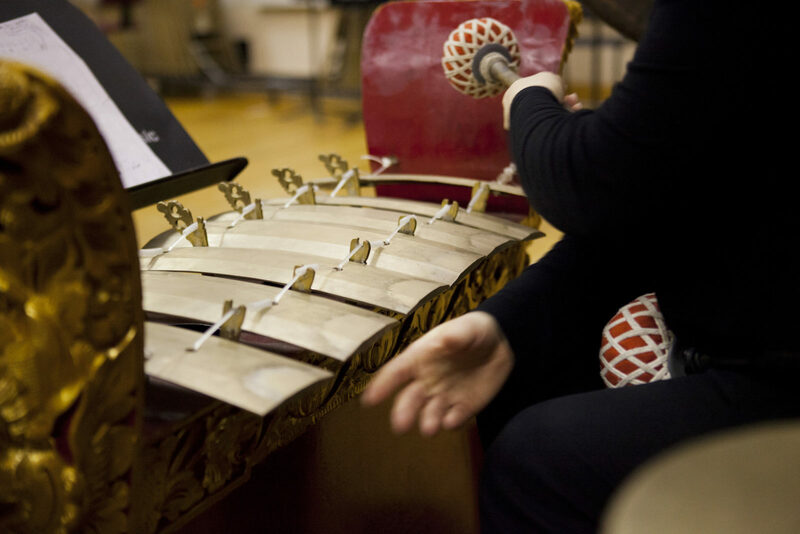 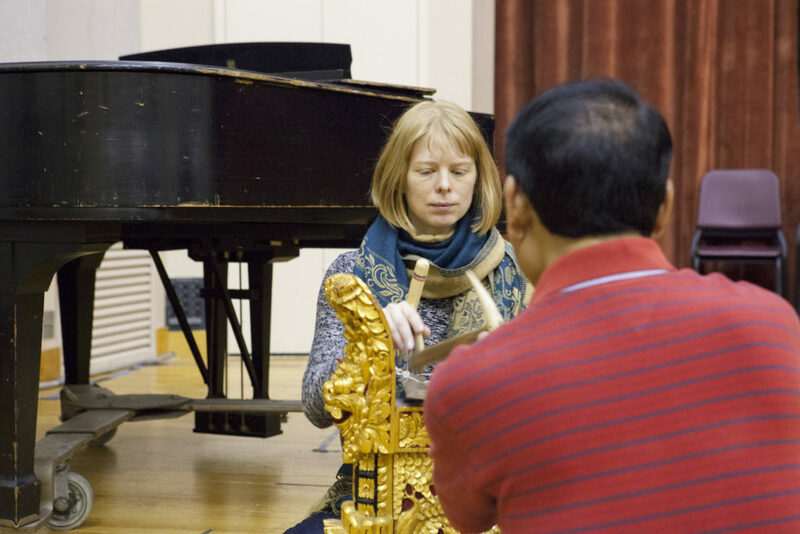 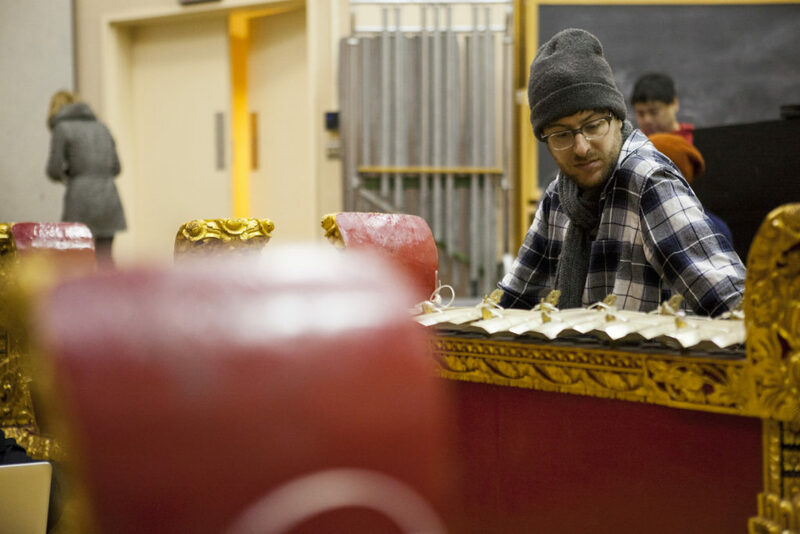 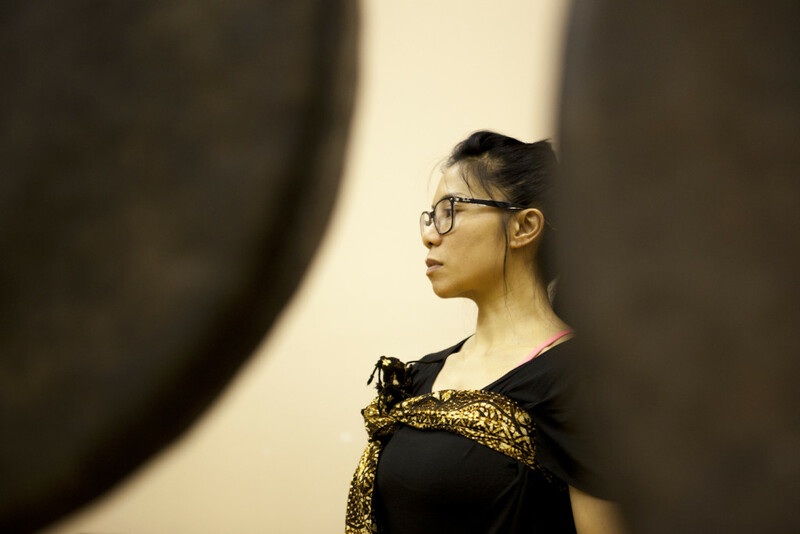 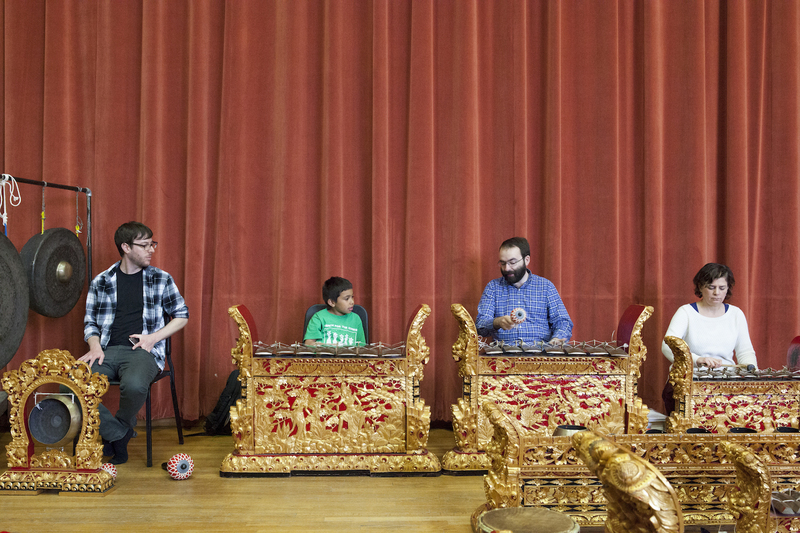 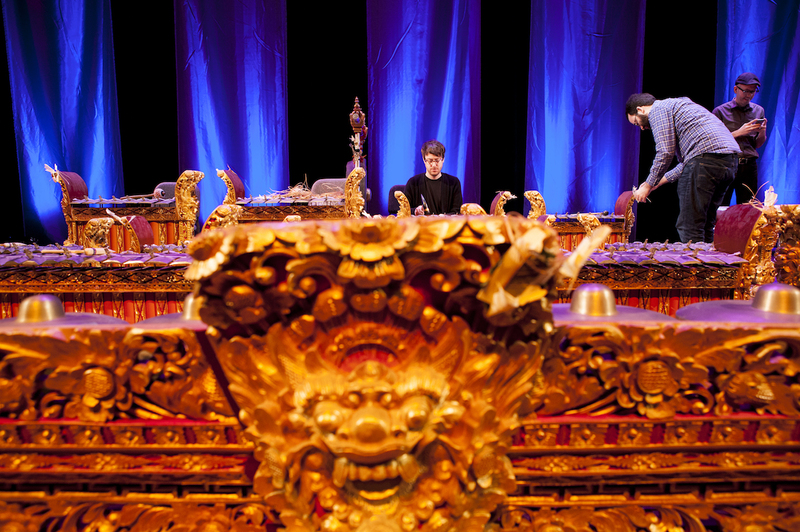 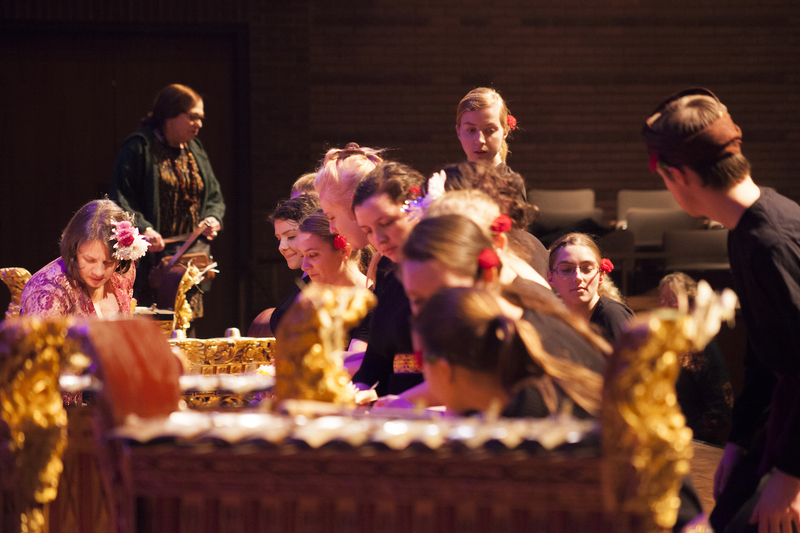 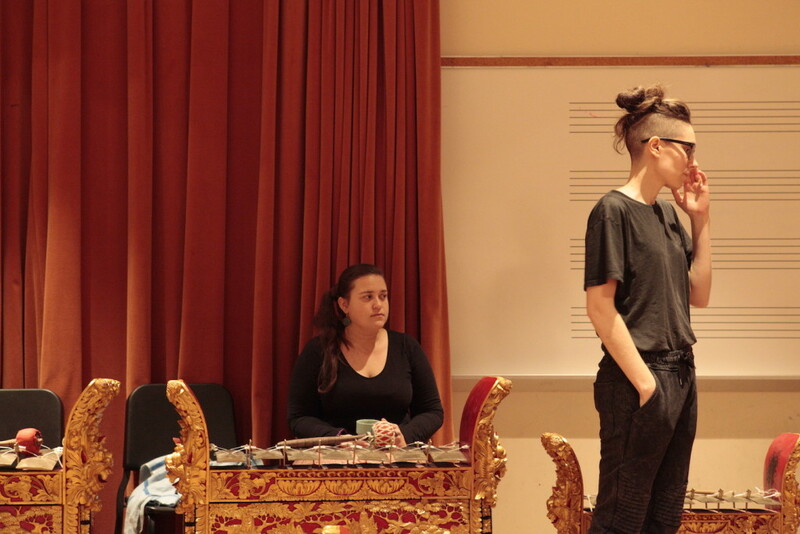 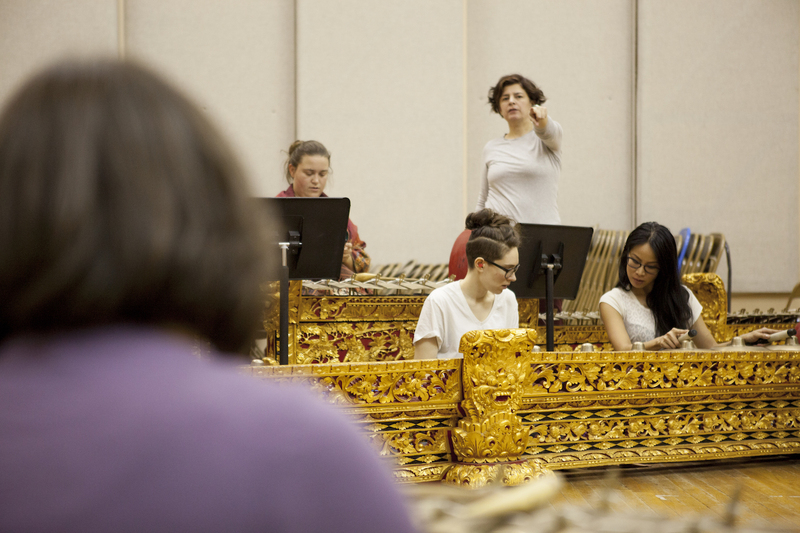 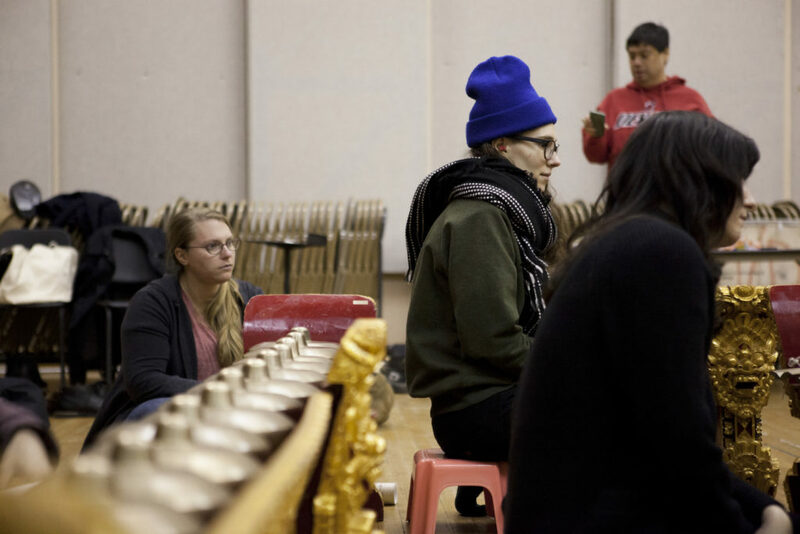 As a participating member of NYC’s Gamelan Dharma Swara, I am currently documenting the group and its moments, as we rehearse, meet and travel the area to play gong.